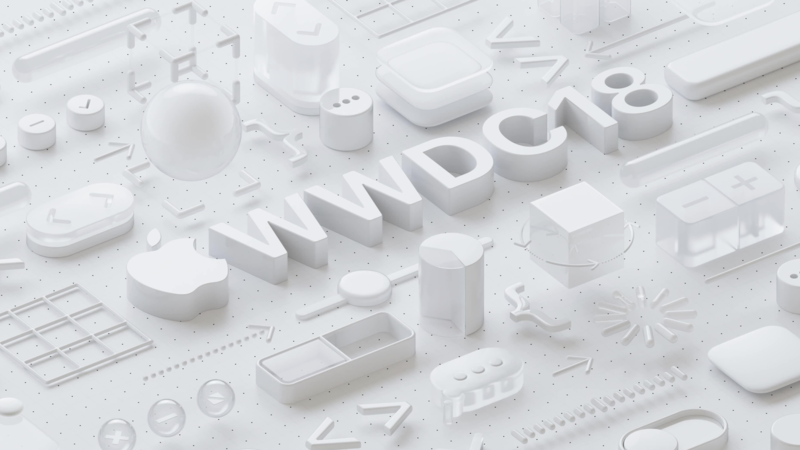 Earlier this week, Apple’s annual developer conference, WWDC 2018, took place in San Jose, CA. 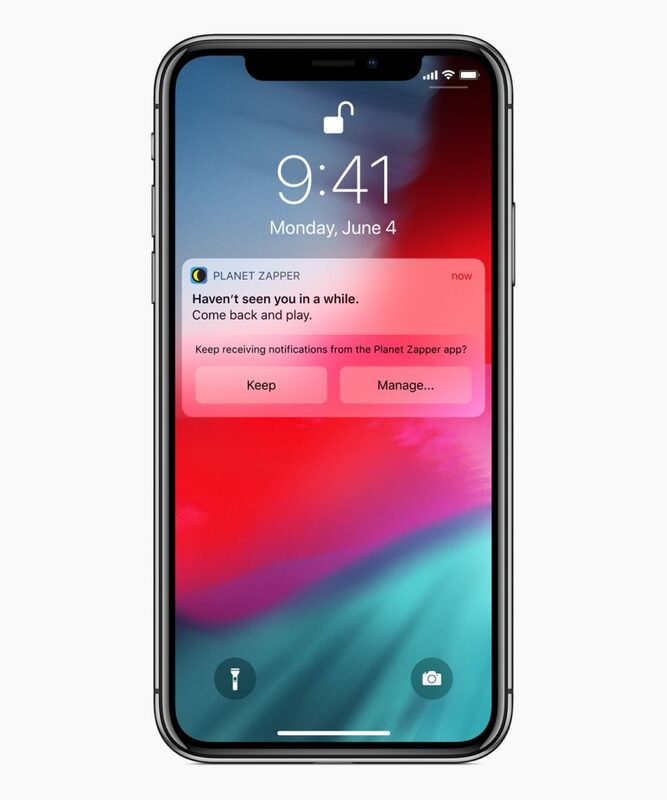 In response to pressure from shareholders and amid concern over the impact smartphone addiction can have on mental health, particularly in young people, Apple announced a range of features in iOS 12 to help users better understand and control screen time and reduce interruptions by managing how Push Notifications in iOS 12 are received. Here we take a quick look at the key changes to Push Notifications in iOS 12 and how you should adjust your push notification strategy to maximise conversion. iOS 12 includes a number of enhancements to Do Not Disturb, designed to help keep you in the moment by eliminating interruptions during class or an important meeting. 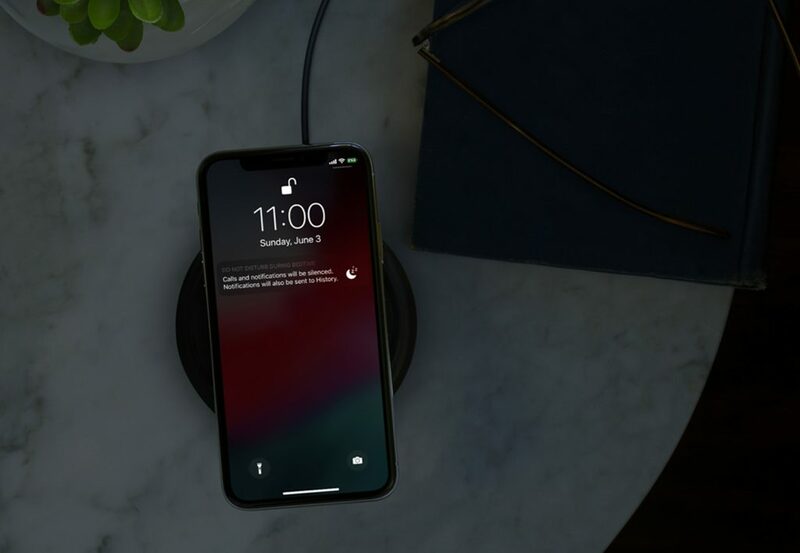 This includes a new Do Not Disturb during Bedtime mode designed to help you get a better night’s sleep by dimming the display and hiding all notifications on the lock screen until prompted in the morning. This makes it is even more important to schedule Push Notifications in iOS 12 for the right time, otherwise many users may not see them. Kumulos includes engagement analytics that show what times during the day and what days of the week an app is most often used. This can then be used to schedule push notifications for a time when users of an app will be receptive to receiving them (importantly relative to their local time zone) to maximize conversion. 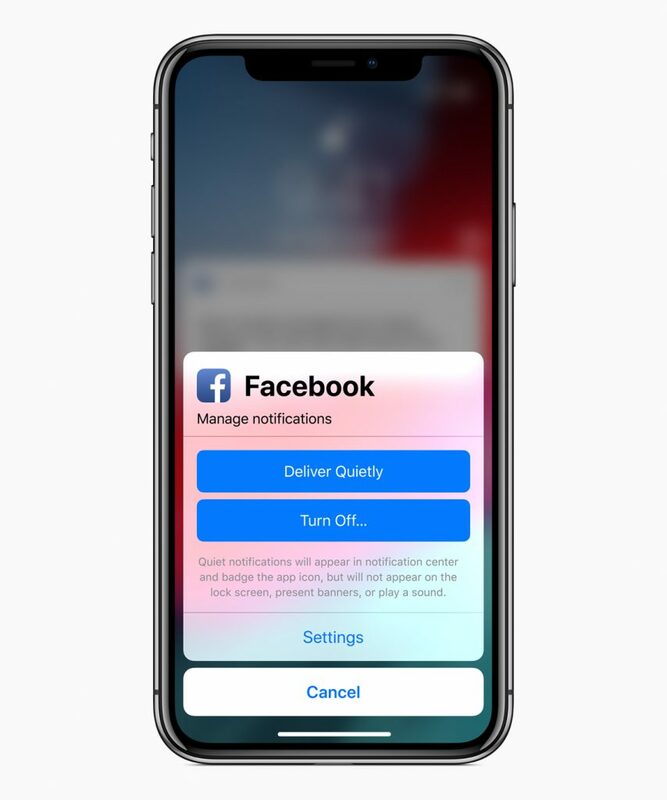 Another featureof iOS 12 designed to help reduce untimely interruptions is the new “Manage notifications” feature that allows you to more easily control what and how Push Notifications in iOS 12 are received. You can Turn Off notifications completely or choose “Deliver Quietly” directly from the notification center. Selecting “Deliver Quietly” will mean notifications from that app will no longer show up on the lock screen, make a sound or vibrate. Instead, they will silently appear in the notification center with add a badge added to the app icon. Again, this highlights the importance of scheduling Push Notifications in iOS 12 for a time when users of an app will be receptive to receiving them. Push Notifications in iOS 12, will now be grouped together, reducing visual clutter and making it easier to view and manage multiple notifications at once. 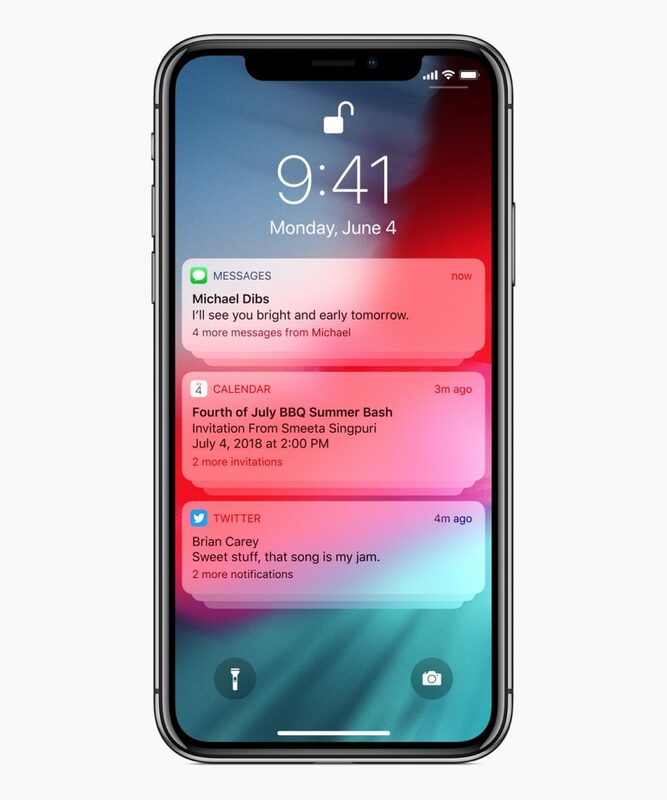 This is good news as it increases the chance that users will see notifications from different applications as they will no longer be pushed down by apps like iMessage that send frequent notifications. This is a good opportunity to revisit the push notification strategy in an app. How many notifications does an app send? Will they be grouped together? Are they therefore all likely to be read? Are important notifications in an app being hidden behind trivial notifications? Perhaps it might be more appropriate to use the badge instead? Siri will now monitor how you interact with Push Notifications in iOS 12 and, if you do not interact with notifications for a particular app, suggest that you change the notification settings for that app to “Deliver Quietly” or “Turn Off”. This again shows how important it is that the push notification strategy for an app targets appropriate and engaging content at a receptive audience. With Kumulos, you can use channels to categorize the content you send and let users subscribe to content relevant to them and build audience segments to target specific users of your app based on analytics. The tech industry has been much maligned over its attitude towards its customers recently, so it is refreshing to see Apple put their well-being first, albeit driven by pressure from their investors. iOS 12 will be available in the fall although the developer preview is available now and a public beta program will be available later this month. Push notifications in iOS 12 can still be an effective way to keep users engaged with an app. However, the push notification strategy for an app must be carefully designed. Send too many notifications and they might be grouped together or delivered quietly. But send irrelevant content, or at the wrong time and they might be turned off all together! Think about how to send relevant and engaging content to a receptive audience at a time they will want to interact with it. 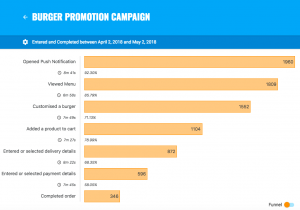 Kumulos’ Push Notifications feature has the tools to do this and the analytics and reports to measure and maximize conversion. Signup for a free 30 day trial of Kumulos today.